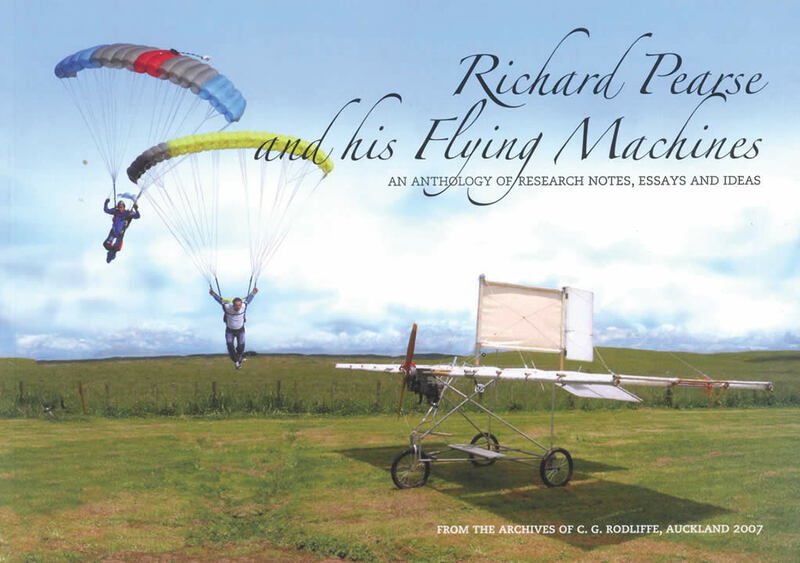 A wonderful anthology of research notes, essays and ideas showing engines developed by Richard Pearse, his life and his fabulous achievements. Photographs and drawings are plentiful throughout. colour and b/w illustrations. 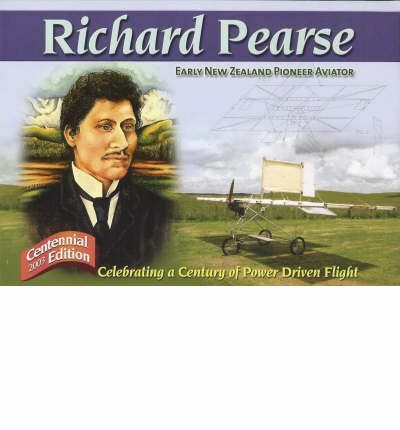 93 pages in A4 landscape format.